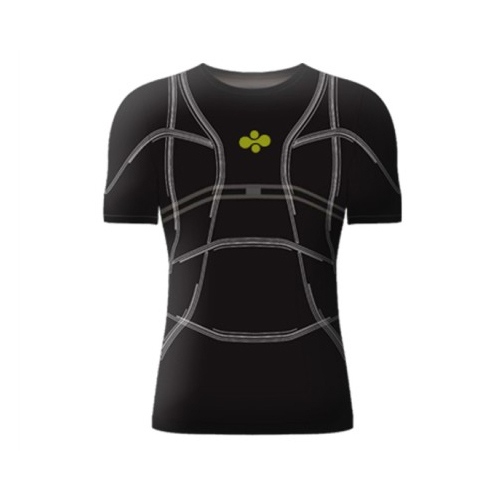 Home : Technology : Gadgets : Here comes A SMART SHIRT for running.. They have become a must-have gadget for many a fitness fanatic. But if you're the kind of person who won't leave the house without a sports watch, it may soon be time to ditch it. The 'D-Shirt' is made from a special fabric woven with sensors which record your heart rate, GPS location, route, speed and altitude.